It certainly had it all, a quick route change with a locked gate and goats on the course – but the Boconnoc race was once again a fantastic night for St Austell Running Club. 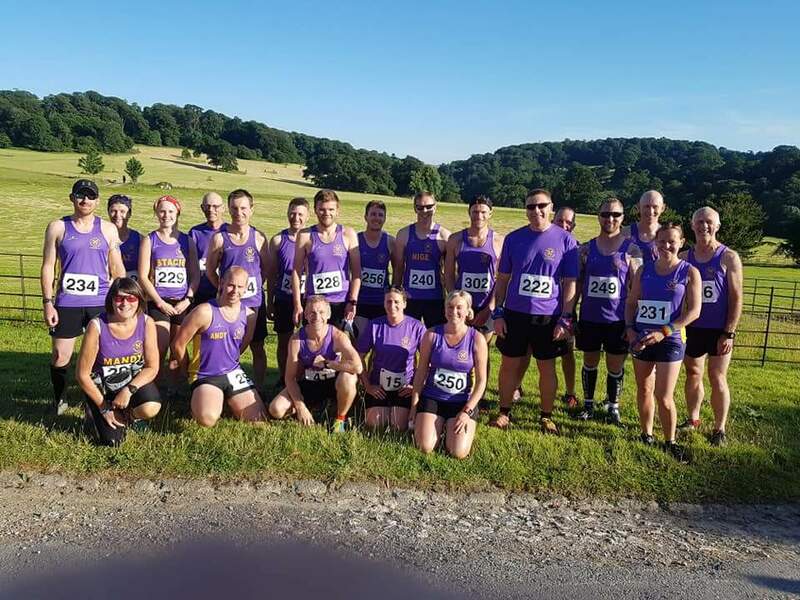 In hot and humid conditions runners from across the county descended to the picturesque setting of the Boconnoc House for a five-mile charity race in and around the House’s grounds. 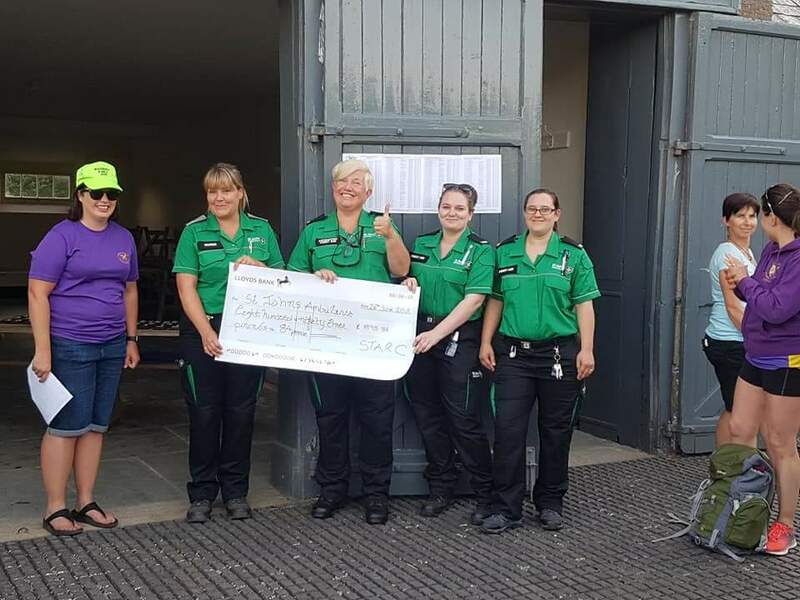 Members of St Austell Running Club manned the event as marshalls, even coming in close contact with a number of goats who had got out from a nearby farm. Once again there were some excellent results with a number of runners claiming age category prizes. The men’s team managed a second place finish with James Cutlan, Paul Stevens, Simon Williams and David Tregonnning making up their team. Cat 40-44: Paul Stevens 3rd 45-49: Simon Williams 2nd 55-59: Nigel Rapson 1st 60-64: Iain Walker 1st. Also in the Ladies Cat Under-35: Stacie Marks 3rd: 60-64: Mandy Blight 3rd.